Raphiele has been in the guiding industry for more than 10 years, and is one of the friendliest individual you can come across! From his first greeting to the last day of your safari, his sincerity and love for guiding always make our guests feel like they’ve gained a new friend in Tanzania. 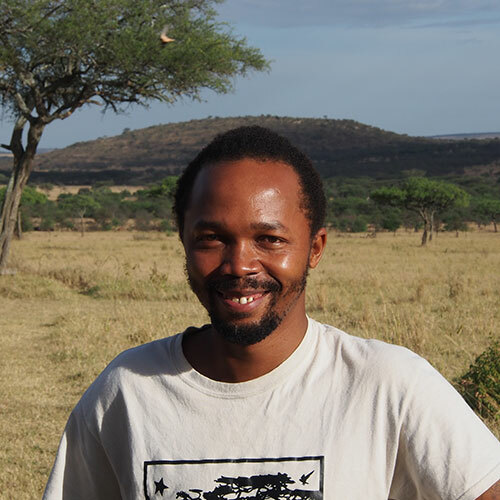 With a solid wildlife background, as well as having been a resident guide for several luxury lodges and camps, Raphiele has so much knowledge and safari stories to share!